Don’t miss Mosmatic at the world’s largest trade show for the cleaning and maintenance industry. 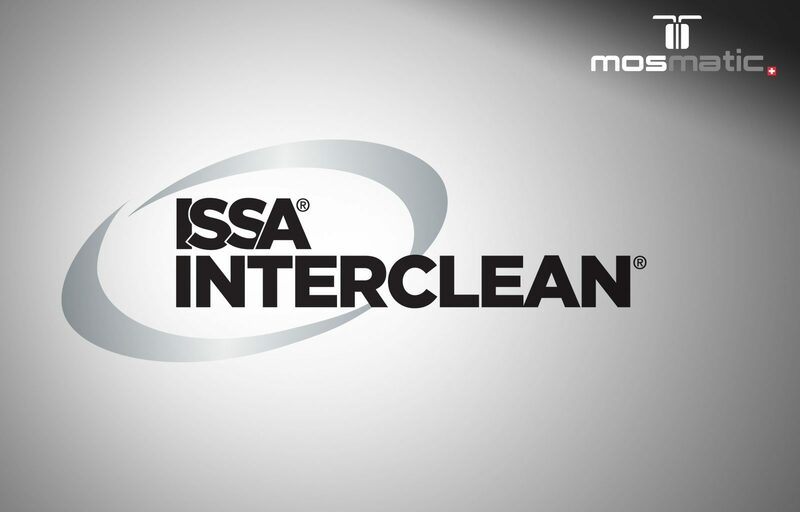 ISSA Interclean is the international show for facility solutions. Mosmatic looks forward to seeing you there to expand your knowledge in washing and sanitation equipment. Come see our vast selection of surface cleaners for both interior and exterior, duct and chute cleaners, large variety of swivels and conveyor belt washing. Mosmatic makes your cleaning abilities endless. This is sure to be another huge success at the show. Full staff will be available to assist your specific needs.